Questions? 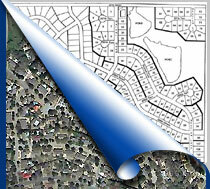 Click here to contact the Fort Worth Planning & Development Department. Plats are stored in Adobe PDF format. If you need a free copy of the PDF reader, click the link below. © City of Fort Worth Texas All rights reserved.